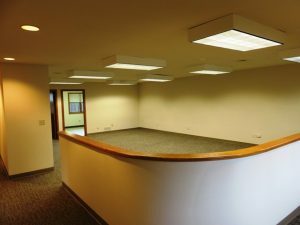 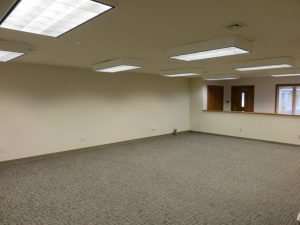 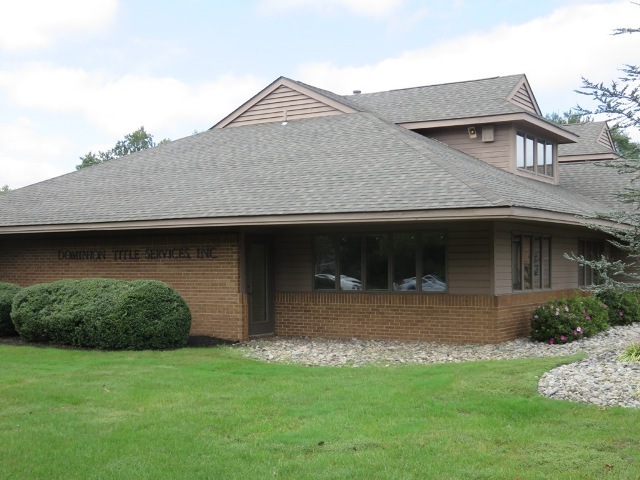 If you are looking to lease a spacious office suite featuring an outstanding location, multiple office layout and highly visible signage, look no further. 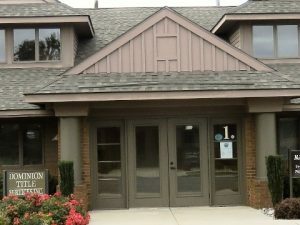 This 2,000 SF professional office condo features a large open reception/bullpen area, five individual offices, and two private restroom facilities. 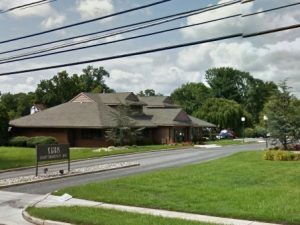 Strategically located within a thriving Professional Office Complex the available unit faces Chestnut Ave offering maximum exposure to a heavily travelled roadway with traffic counts of more than 13,000 vehicles per day. 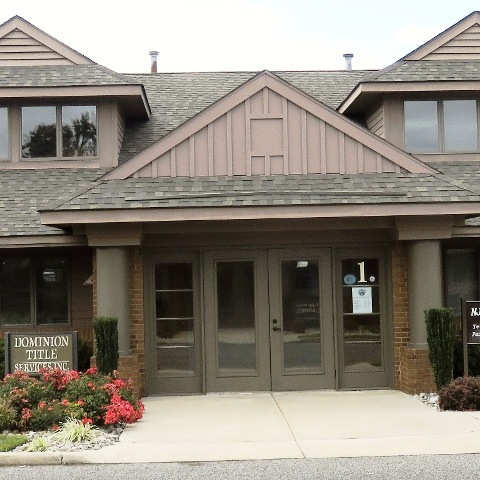 Surrounded by other professional services, retail enterprises and residential neighborhoods this makes it the perfect location to conduct your business. 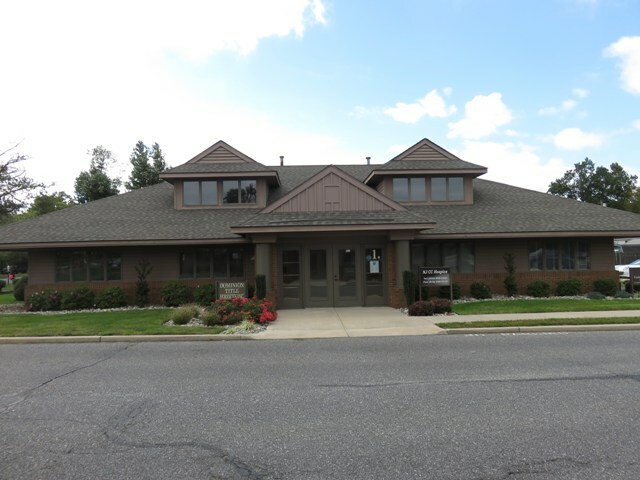 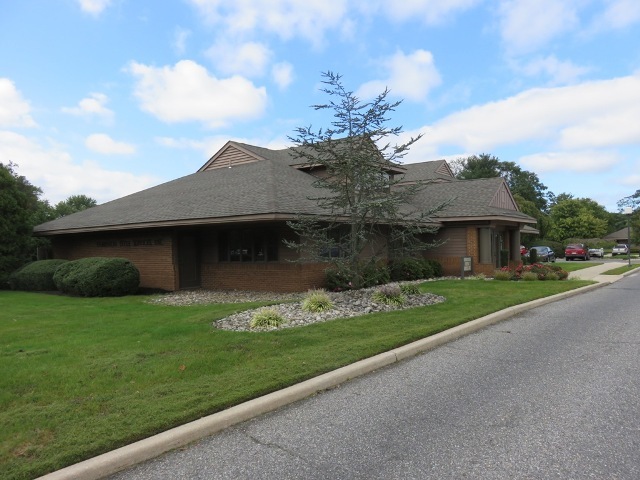 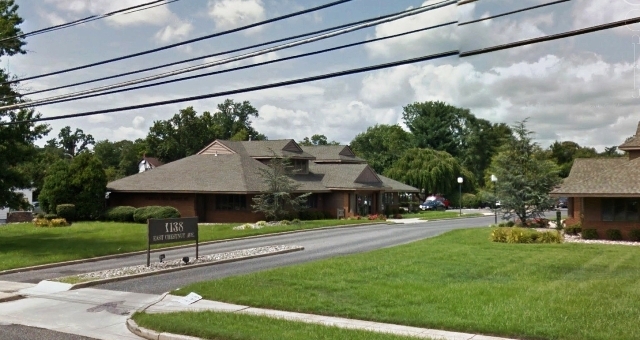 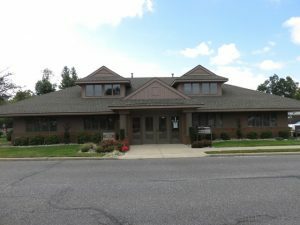 It is ideally situated in the heart of Vineland, Cumberland County with close proximity to Main Rd placing it just minutes from Route 55 for easy access throughout Southern New Jersey. Note: Can be combined with 1,080 SF of contiguous office for a bigger footprint.